Fabric structures have been around for decades. What used to be a material that can only be used for commercial applications can now be used for home applications as well. Find out what makes it a popular building choice for commercial and residential builders alike. The fabric is made with sustainable materials that are engineered to create a material that can withstand extreme weather conditions. The material also regulates temperature well, and provides optimum shade, even in the sunniest days. It’s also corrosion and rust proof, so you can be sure that it will last a long time, so it’s real value for money. Best of all, it’s low-maintenance and easy to clean; and doesn’t require any fancy cleaning solutions to keep it looking great. 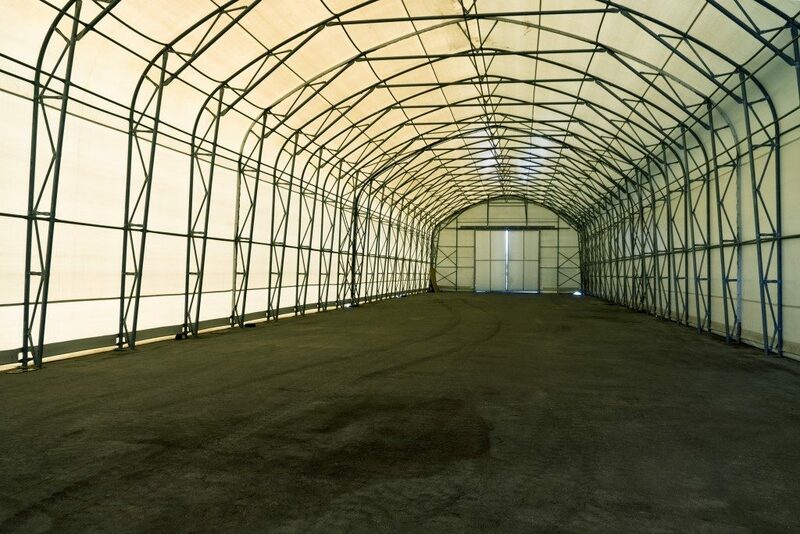 Another quality that fabric structures possess is that it’s easy to build and has a very minimal environmental impact, so you can say it’s an eco-friendly solution to temporary shelters or building outdoor shelters to create more indoor spaces that can be used for various purposes. It takes less than half of the time to put up a commercial structure than a brick-and-mortar building would. This is why fabric structures continue to be the first choice of building material alternative for home and commercial builders alike. Fabric structures can be installed on any level ground like concrete surfaces, platforms, decks, even on pilings. It can be used in the backyard where you need to create an extra indoor space that you can use as storage or an outdoor work area. It’s also ideal for use in the pool area, as a shade structure, which can help minimize your exposure to heat and harmful UV rays. These buildings can be used for long-term or short-term purposes. 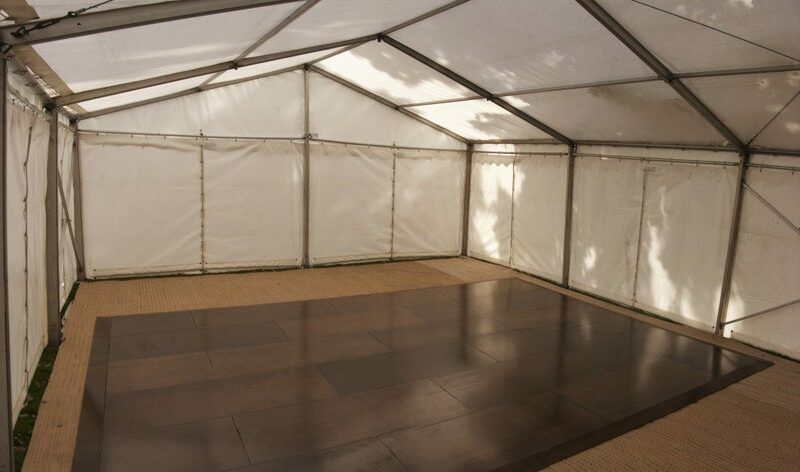 You can use it as extra indoor space or a temporary shaded structure for outdoor parties or for an al fresco dinner setup. Echoing the point mentioned above, dismantling, transporting, and rebuilding these structures are just as easy as it is building them. The amount of portability it offers remains unrivaled, making these structures the perfect option for any of your outdoor building needs. aluminum with rust-proofing, as well. This means you can be sure you can enjoy a dry and comfortable indoor environment and feels just as pleasant as your home’s indoor environment. These buildings come in various sizes to cater to the different needs of its users. These are also compatible with add-on systems like HVAC systems, insulation, lighting and electrical, and can be fully equipped with traditional home facilities like bath and shower, a kitchen. It’s also possible to fit it out with special flooring and furniture. The roof pitch can also be adjusted, making it a truly customizable building and one that takes an incredibly small amount of time to put up. These are only five of the many excellent reasons these buildings continue to be a popular building alternative for a wide range of outdoor solutions. They offer unique advantages and are an eco-friendly alternative for short-term or long-term building needs. So, if you’re looking to utilize that unused space in your odd-sized or odd-shaped yard, you can count on a customized fabric structure to fill that space and turn it into a useful indoor space that can be used for whatever purpose it may serve.